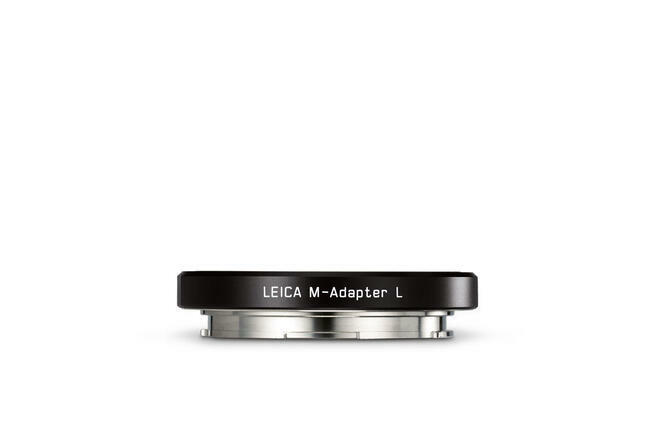 Compatible Leica M-System lenses Super - Elmar - M 18 mm f/3.8 ASPH. Summilux - M 21 mm f/1.4 ASPH. Elmarit - M 21 mm f/2.8 ASPH. 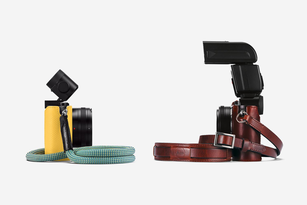 Super - Elmar - M 21 mm f/3.4 ASPH. Summilux - M 24 mm f/1.4 ASPH. Elmarit - M 24 mm f/2.8 ASPH. Elmar - M 24 mm f/3.8 ASPH. Summicron - M 28 mm f/2 ASPH. Elmarit - M 28 mm f/2.8 ASPH. Summicron - M 35 mm f/2 ASPH. Noctilux - M 50 mm f/0.95 ASPH. Summilux - M 50 mm f/1.4 ASPH. APO - Summicron - M 50 mm f/2 ASPH. APO - Summicron - M 75 mm f/2 ASPH. APO - Summicron - M 90 mm f/2 ASPH. 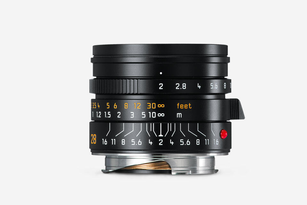 Tri - Elmar - M 16–18–21 mm f/4 ASPH. Tri - Elmar - M 28–35–50 mm f/4 ASPH. Summilux - M 28 mm f/1.4 ASPH. Summarit - M 35 mm f/2.4 ASPH. 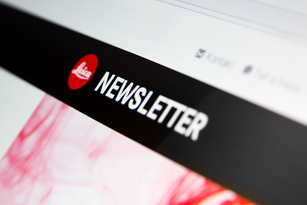 Leica M-Lenses The masters of the moment.